Can you control your health risk as much as society makes you think? Probably not. Because… genetics. But you can control your values, choices, and ultimately your habits. 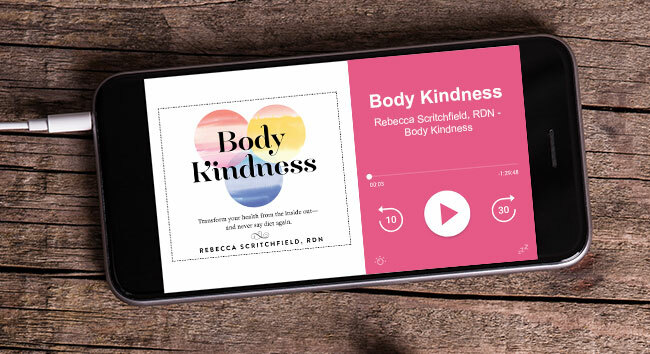 In this episode, Bernie and I check in on our body kindness practice to help each other spiral up. 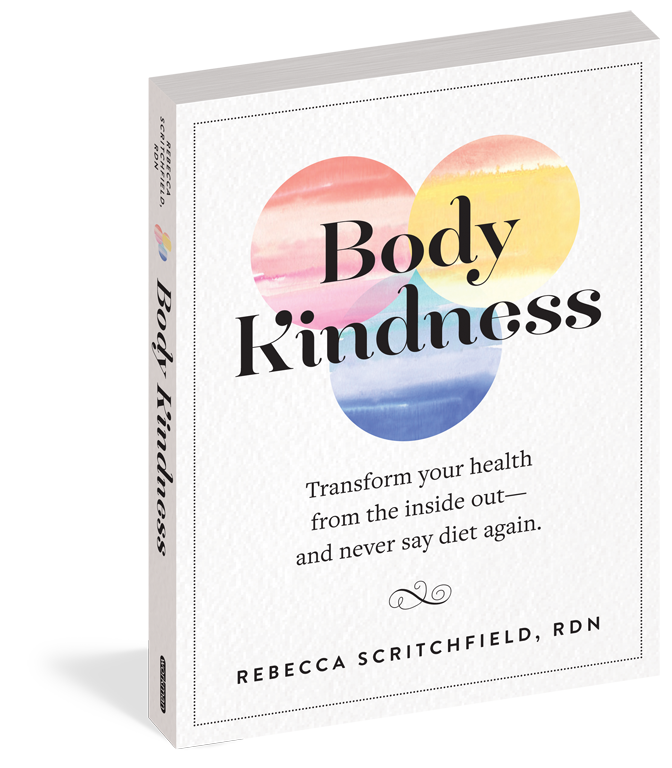 We discuss our challenges with fitting in exercise and how our tricky thought patterns influence our behaviors. Bernie talks about his “exercise is punishment” belief and how he’s fixing it. 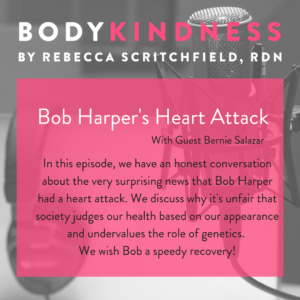 We have an honest conversation about the very surprising news that Bob Harper — the picture of health and wellness (according to society) had a heart attack. 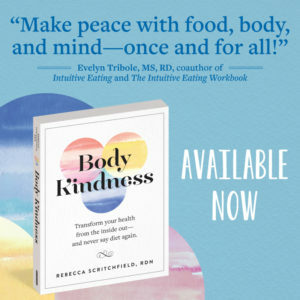 We discuss why it’s unfair that society judges our health based on our appearance and undervalues the role of genetics. We wish Bob a speedy recovery and I daydream about Bob becoming a body positive wellbeing coach!